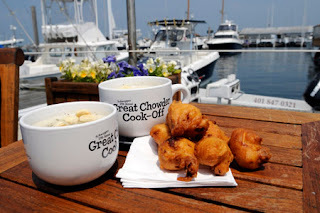 Join James Plugh as he searches for the ultimate recipe for clam chowder. Follow him as he unravels the mystery of the Black Pearl. And when you have reached the end of the treasure hunt, you will be so hungry that Back Chat predicts that you will make yourself a pot of this heavenly brew. Massachusetts. 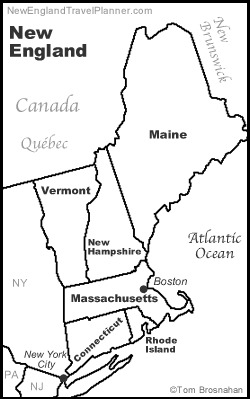 Besides Massachusetts the other states that comprise New England are: Maine, New Hampshire, Vermont, Rhode Island and Connecticut. It’s easy to recognize that you’re in New England when you drive around the area. Many of our towns and cities are named after the English communities from whence their original settlers hailed. So we have New London and Bristol as well as Dover and Boston. The list is endless. One of the oddities I find amusing is that in Massachusetts the county of Norfolk is south of Suffolk County. Each of the six states is known for something special. In Maine it has to be the lobster and the way the people say “ayah” when they mean yes. 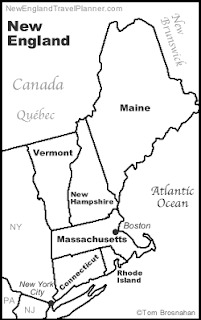 New Hampshire; the “Live Free or Die” state is known for its self sufficiency and the fact that it has no state income tax. Vermont’s maple syrup is known everywhere while Massachusetts is the birthplace of the American Revolution. Rhode Island is the home of religious freedom and Lizzie Borden, and Connecticut is known for building the sailing ships of old and the nuclear submarines of today. But there is one thing that holds us together as a region…clam chowder…New England clam chowder to be precise or as the natives would say “clam chowdah”. Now chowders have been around forever. The word “chowder” is thought to come from the French word “chaudiére” and is really a thick soup made from seafood or vegetables like corn or potatoes. In my neck of the woods “chowdah” means just one thing. A wonderfully creamy concoction of chopped clams, potatoes, onions, butter, cream and perhaps some salt pork or bacon. You’ll find clam chowder everywhere in New England and our visitors from “Old” England are rapidly become as addicted as we are to its comfort and delight. There are as many styles of New England clam chowder as there are cooks in the region. Some make it with lots of potatoes, some like it very thick while others will add ingredients like green peppers. 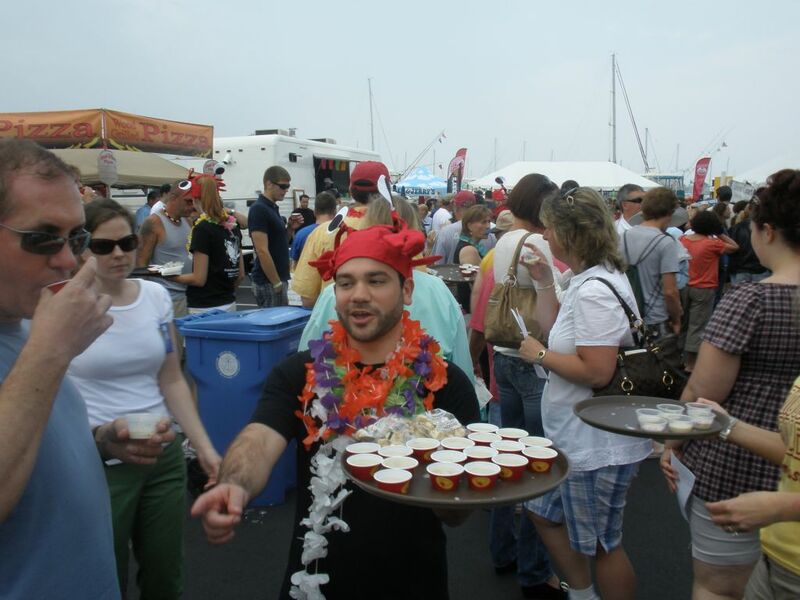 People are so proud of their version that once a year Newport, Rhode Island holds the “Great Chowder Cook-Off” pitting restaurants from all over the US to win the favor of the hundreds of attendees who get to vote for the “best” in several categories. Robin and I attended this year’s feast and enjoyed walking from booth to booth tasting small samples of rich, savory delights. When I first arrived I was disappointed by the tiny cups of chowder we were given but after eating dozens of these small portions I had my fill…and more. As much as I love eating the chowder the best part of the day for me came when I walked up to the booth selling ice cold beer and the security guard asked to see my driving license to prove I was over 21. Since this is the year I qualify to start receiving Social Security benefits I beamed with pleasure until he explained that he was required to check everyone’s ID. I still beamed. I’m pleased to say that the restaurant Rob and I both voted for won the “Best Clam Chowder” category. 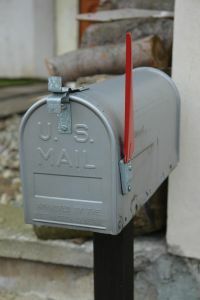 The embarrassment was that they weren’t from New England but from more than a thousand miles away in Florida! That’s not as bad as it sounds since the restaurant that makes the very best clam chowder wasn’t in the competition. Without a doubt the Black Pearl, located just two blocks from where this competition was held serves the world’s best chowder, at least in my view. I had lunch at the Black Pearl on my first ever trip of Newport in the mid-1970s and the taste of their clam chowder stayed with me as a fond memory for decades. I left New England in 1980 and returned to live here in 1996. The first thing I did upon returning was to drive to Newport and enjoy that taste again. The Black Pearl guards it secret recipe like Coke guards its. I’ve tried over the years to duplicate it but mine is never the same. I’ve begged the chief for his secret but he just smiled. I’ve scanned the internet and found others desperately searching. I found many recipes claiming to be “The One”, but they weren’t … until about a year ago when I decided to give one of my internet finds a try and it’s close … very close; and the secret seems to be the addition of some dry vermouth. I’d never have guessed. Add parsley, cream, vermouth. Heat just a little more so the cream does not cool it. The last time I was in Cape Town I discovered that Willoughby’s at the Waterfront had New England clam chowder on their menu. Back Chat has added some info for those who might be confused by American measurements. Dried dill is the same as dried dill weed.